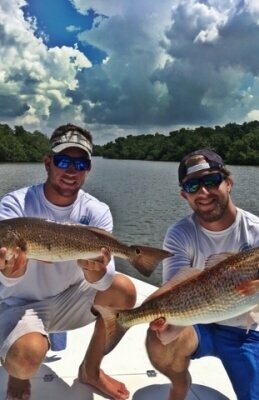 Day Charters and Night Charters available! 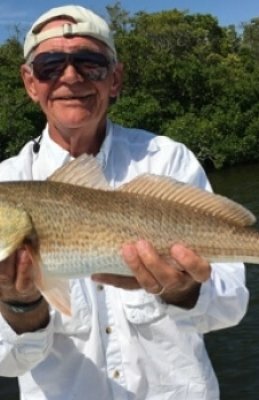 Snook, Trout, Snapper, and more! 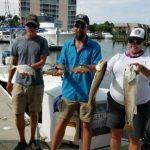 Tarpon, Shark, Grouper, and more! 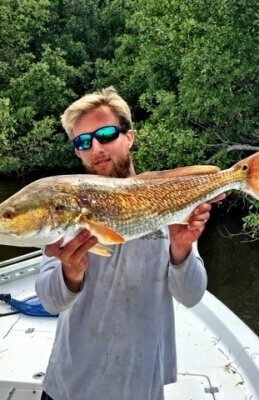 no secret that Southwest Florida is home to some of the best fishing in the world. 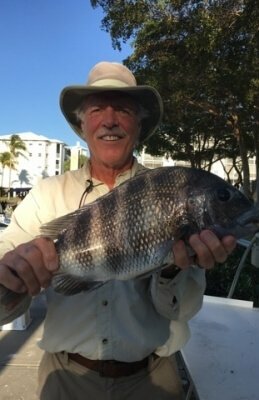 My name is Captain Chris Argiro and my goal is to give you a great day on the water and ensure that you have the best fishing experience! 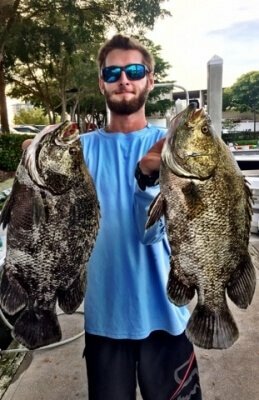 The beauty of our location is that you are able to fish the back bay waters for snook, redfish, trout, and tarpon; or head out into the Gulf of Mexico for big grouper, snapper, kingfish, triple tail, permit, and the list goes on! Words from Our Clients !! We had a great time with Captain Chris. Better than what we would have imagined! Can't wait to rebook another trip! 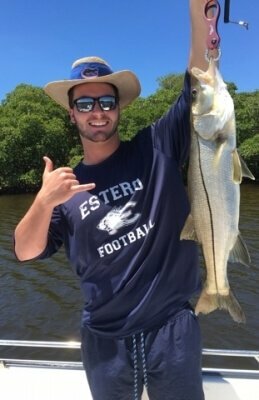 Originally from Key West, Florida and a second generation captain, fishing is something I took to at an early age and it quickly became my passion!